For a while now I have been planning on writing an article titled, “Does the Star Wars Expanded Universe Hurt the Franchise?” Don’t get me wrong, I have read several of the books (some of them great, and some…. less so), and have really enjoyed getting to see the universe get more fleshed out. The thing is there are hundreds of stories over THOUSANDS of years. Almost every conceivable time period in the Star Wars universe has been thoroughly explored. When I heard that Disney had purchased the Lucas Empire and was planning a new trilogy I was excited, but wondered how the sequels would fit in with current continuity. Would the movies pull rank on the maybe/maybe not canon stories that already existed like they have in the past; would they still try to maintain the EU on some level, or would they try to establish a new continuity? Before I was able to get to the idea Disney announced the Lucasfilm Story Group. 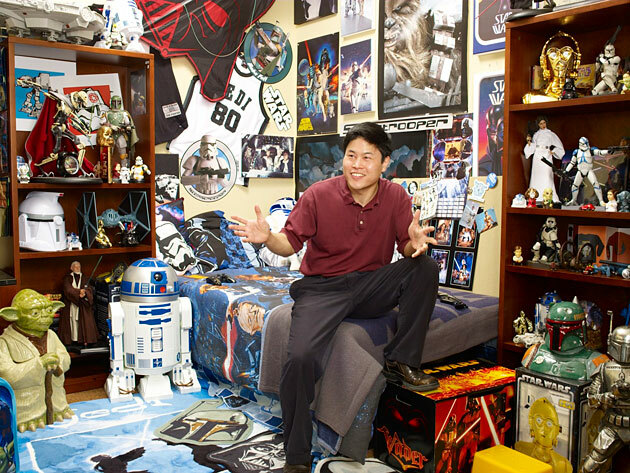 One of the members of the Lucasfilm Story group is Leland Chee, who has been working in the same capacity since before the Disny deal. Chee’s unofficial title at Lucasfilm is the “Keeper of the Holocron,” which has to be the coolest freaking job title on the planet. (Attention Disney: please hire me as a member of the Lucasfilm Story Group, and give me the title of “Padawan Keeper of the Holocron.”). He oversees a massive database of every technology, planet, character, vehicle, and creature ever mentioned in the Star Wars universe in order to help keep new stories within the continuity. 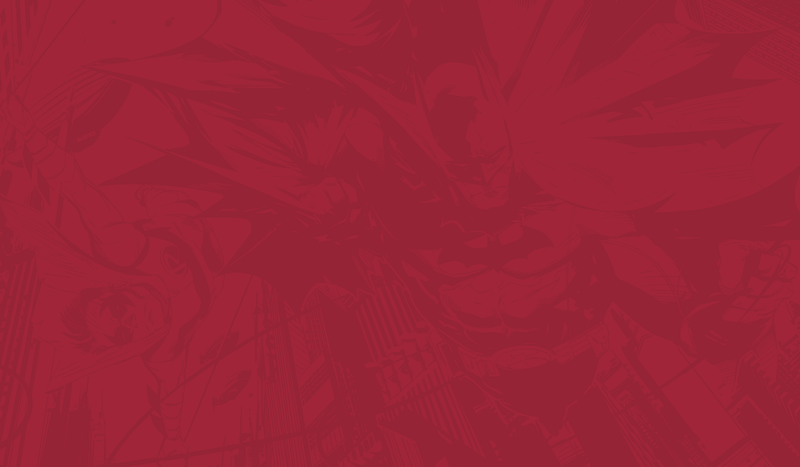 According the Chee, “the Story Group has a hand in all facets of Star Wars storytelling, including movies, TV, games, and publishing. More so than ever, the canon field will serve us internally simply for classification rather than setting hierarchy.” He went on to say that one of the primary goals is to have one cohesive canon. This worked out really well for Disney’s Marvel revamp. The Avengers movies have all been part of the same continuity and it has been awesome seeing each film tie in to the rest. With the power of canon in this group’s hands, many are worried that some of their favorite stories will no longer be part of the story. Some feel like they wasted money and time becoming invested in these characters that might not exist in any official capacity if the group decides they don’t make the cut. While it’s true that they are no longer an integral part of the story, it doesn’t have to be true that it was a waste of time and money. If you enjoy the story then you enjoyed the story – canonization has nothing to do with that. Personally, I think it’s a great idea to try to get a handle on the continuity of the universe. It will make whatever comes next in the franchise feel cohesive, which will end up making the universe that much more enjoyable. There are a lot of inconsistencies throughout the hundreds of books, movies, TV Shows, Comics, Games, etc. so it would be good to find what works and keep it, while opening the door for new stories that fit with the direction they want to go (if only they could go back and digitally erase the “midi-chlorians” from Phantom Menace). Sure, there are some fun stories that will probably get cut from canon (Shadows of the Empire and Dark Lord: the Rise of Darth Vader are great), but it’s not as if Disney will be holding a book burning for all books deemed unworthy. You can still read whatever you want and enjoy it, while still allowing the franchise to move forward with one enormous, but cohesive, story. P.S. If anyone at Disney will allow me to become a member of the Lucasfilm Story Group, contact me. I’m not saying I would trade my first-born for the job, but I am also not saying that’s off the table if it comes to that (just kidding, buddy. You can’t read yet, but this is what we call a “joke”). Previous postIs Google Becoming Cyberdyne Systems? Next postCoffee and Superheroes: Who Drinks What?